1 YRS Full Chain Intelligent Technology Co. Ltd.
we can print the Private Label for you and we have the professional design team . &gt; Can you provide the samples for us before order9 Yes, we can send to you samples for you check and test and it can be sent out within one day ! &gt; After-Sale Service If you meet problems about the product during the Sales, please don&rsquo;t hesitate to tell us. 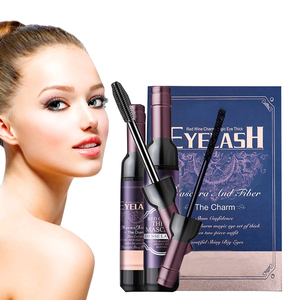 New 4D Silk Fiber Lash Mascara Increase sharply and long, make you more charming Easy to draw a delicate thin line. 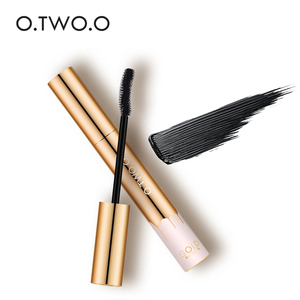 Stays neat and fresh all day - no smudging or flaking Can be used in party or professional makeup. 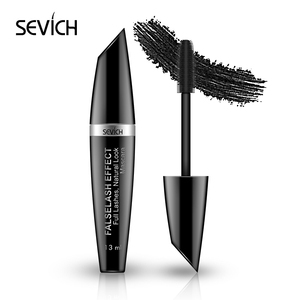 Easy to wear and carry, waterproof lashes mascara. 1 YRS Foshan Maicong Daily Products Co., Ltd.
We are providing good quality products and services for all the customers. 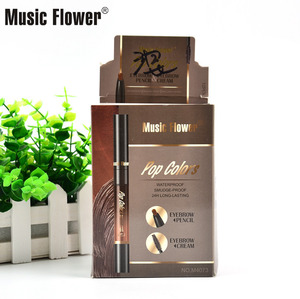 1.We will provide you with the high quality products and competitive price. 3.If the products you received have any problems, don't hesitate to contact us at the first time. 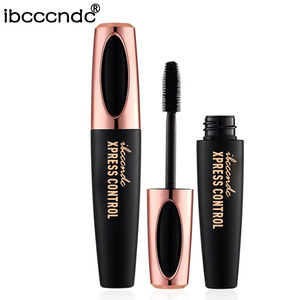 Alibaba.com offers 13,355 new mascara products. 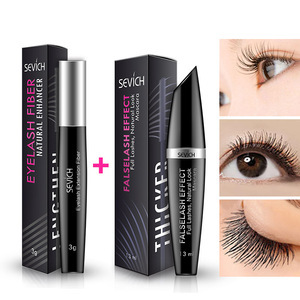 About 12% of these are mascara, 6% are packaging tubes, and 1% are eyeliner. 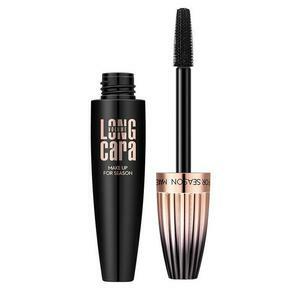 A wide variety of new mascara options are available to you, such as free samples, paid samples. 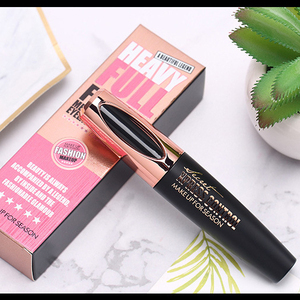 There are 13,355 new mascara suppliers, mainly located in Asia. 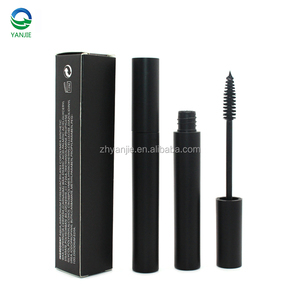 The top supplying country is China (Mainland), which supply 100% of new mascara respectively. 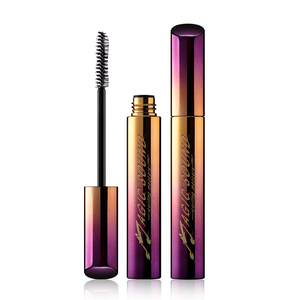 New mascara products are most popular in North America, Western Europe, and South America. You can ensure product safety by selecting from certified suppliers, including 1,704 with ISO9001, 1,133 with Other, and 229 with BSCI certification.